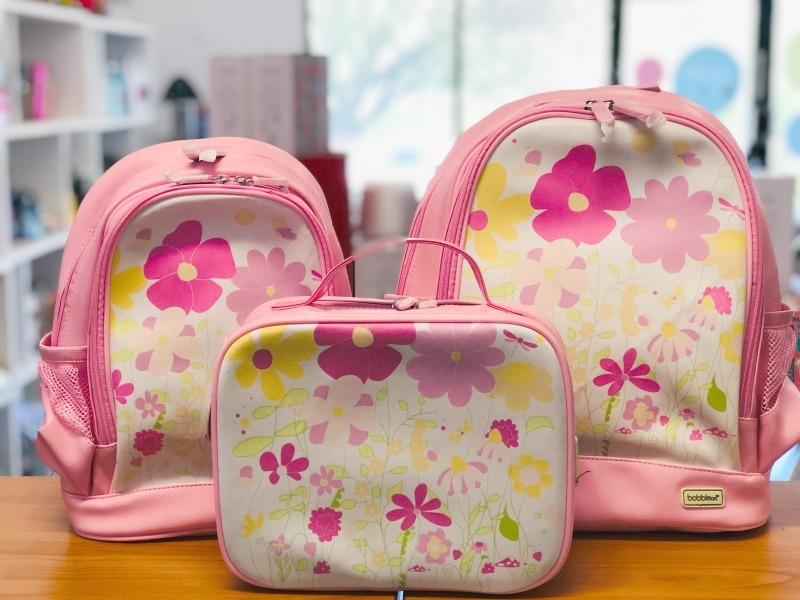 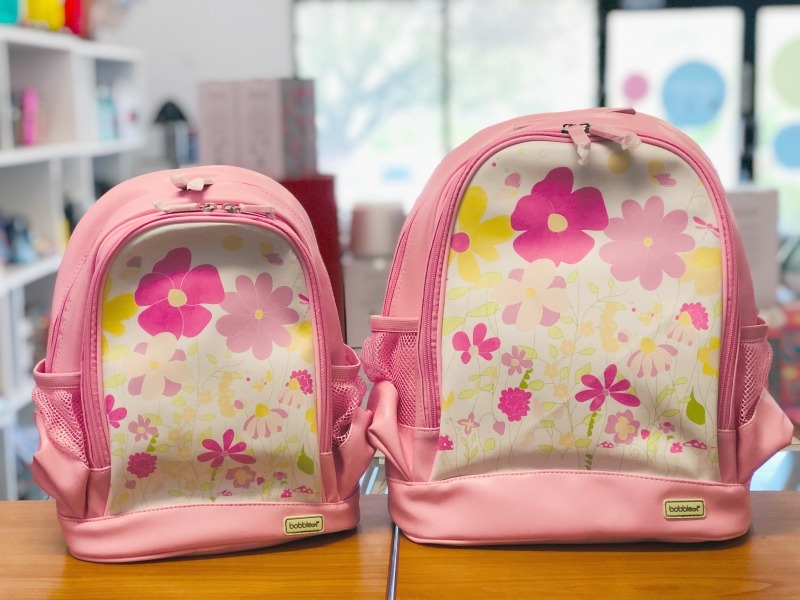 Kids will love going out with the new Garden pattern Large Backpack by Bobble Art . 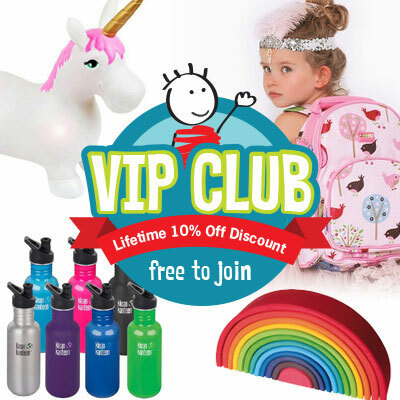 Excellent quality and is extremely durable. 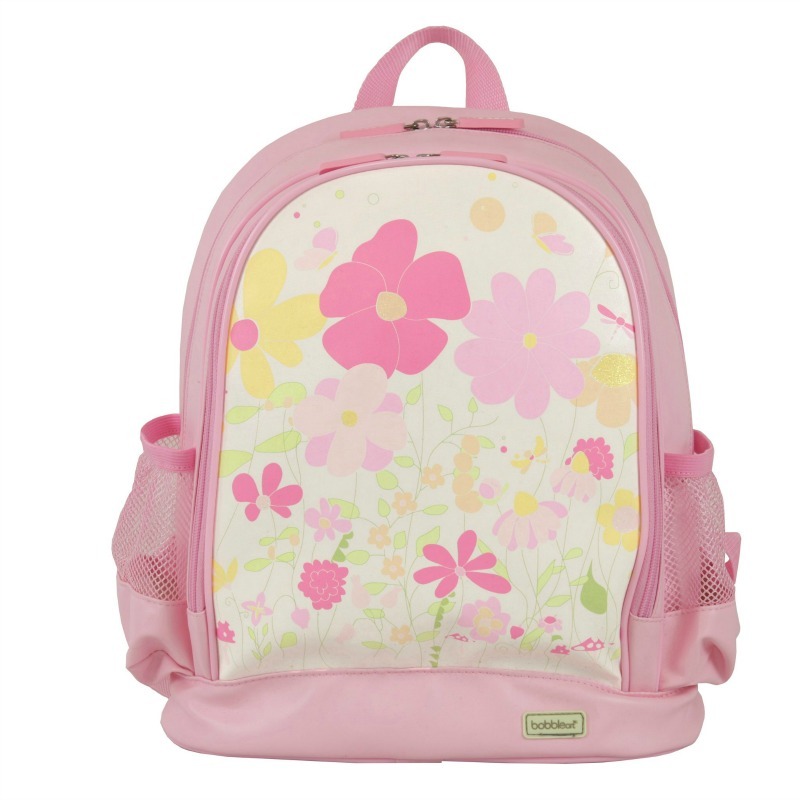 Two zippered compartments, the front containing an internal nylon pocket with name card, and the main compartment containing an elasticised mesh pocket for storage of multiple items.